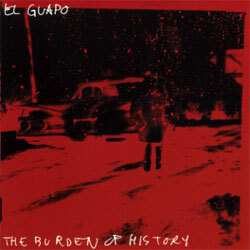 El Guapo was born as a two-piece in Washington, D.C. in 1996. 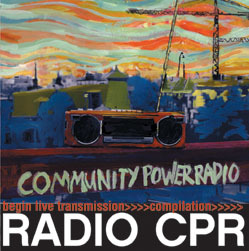 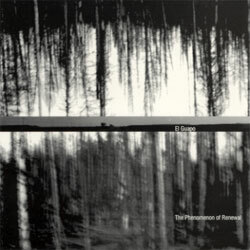 Throughout various instrument/lineup changes in the 1990s, the band released two full-lengths on Resin Records as well as a live CD on its own label, Mud Memory. 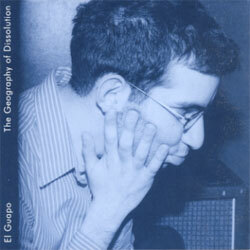 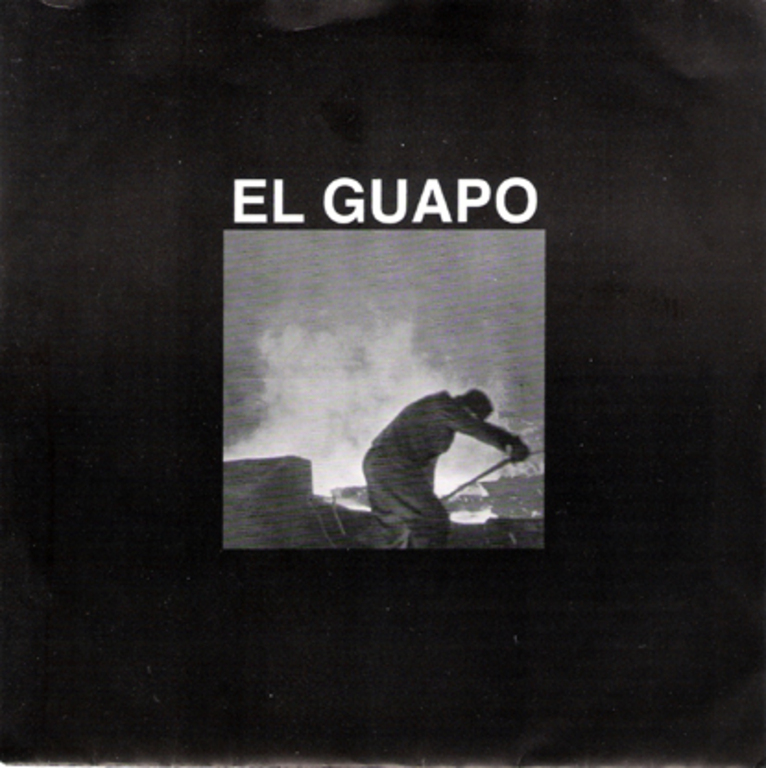 In March 2001, El Guapo recorded its first album for Dischord Records, "Super/System", with Phil Manley of Trans Am at National Recording Studio. 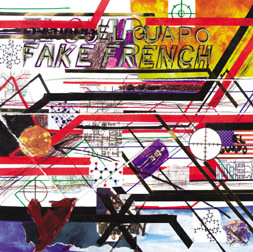 "Fake French", El Guapo's second Dischord release, was released in March 2003. 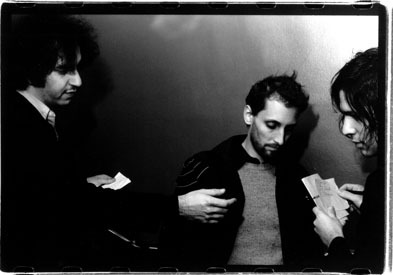 In early 2004, the band expanded to a four-piece with the addition of former Orthrelm drummer Josh Blair. 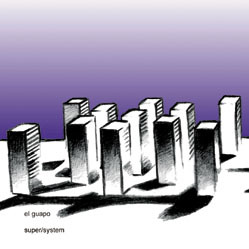 Later, El Guapo rechristened itself as "Supersystem" and recorded two albums for Touch and Go before disbanding in 2006.